Your anti-aging and acne experts in Dallas / Forth Worth area. Our professional skincare services are customized to meet your individual needs and skin type. Skin RX is clinical skin care center in Dallas / Forth Worth area. We have one goal in mind, and that is to listen to your skin concerns and put together a customized and proactive plan. 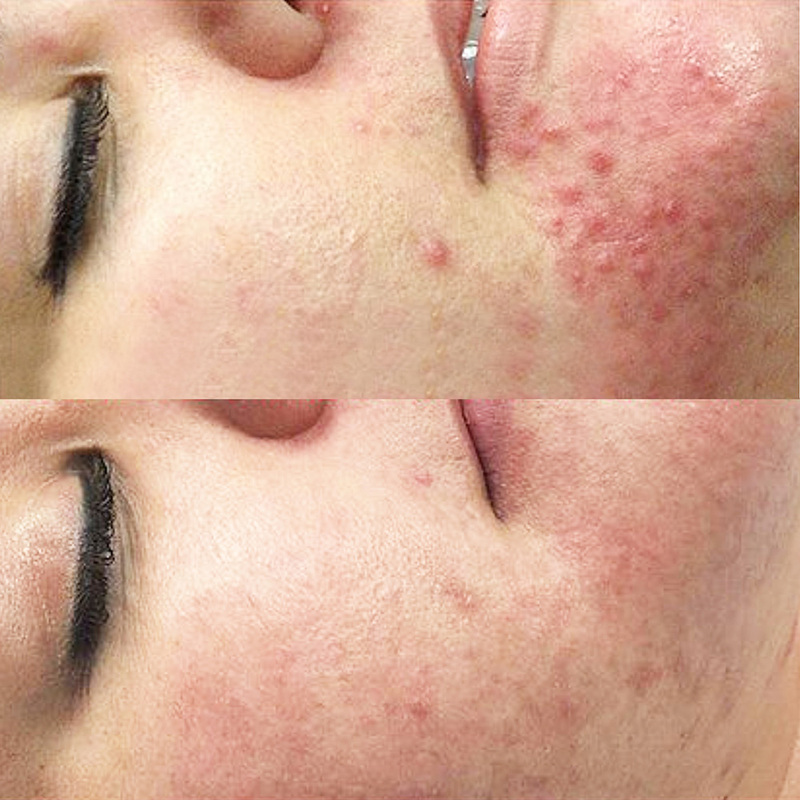 Through facials, peels, and resurfacing treatments can smooth fine lines and wrinkles, clear acne, rid redness, and even correct scars and textured skin. Book an appointment today! No two aesthetic treatments are alike. Aside from years of hands-on experience and ongoing training in advanced procedures, Skin RX's treatments are as unique as each client, who range in age from ten years old to ninety years young! Sign up with your email and get 10% off your first appointment.